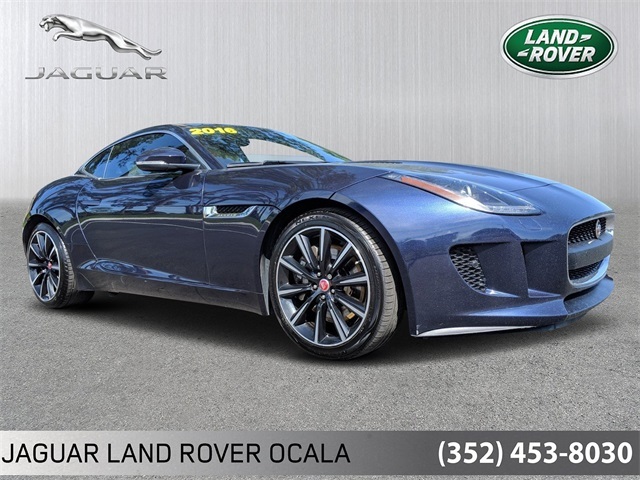 By submitting my cell phone number to the Dealership, I agree to receive text messages, and phone calls, which may be recorded and/or sent using automated dialing equipment or software from Land Rover Ocala and its affiliates in the future, unless I opt-out from such communications. I understand that my consent to be contacted is not a requirement to purchase any product or service and that I can opt-out at any time. I agree to pay my mobile service provider’s text messaging rates, if applicable. Prices do not include tax, tag, title, pre-delivery service fee of $995 and Private Tag Agency Fee of $184, which charges represent costs and profit to the dealer for items such as inspecting, cleaning and adjusting vehicles and preparing documents related to the sale. While great effort is made to ensure the accuracy of the information on this site, errors do occur so please verify information with a customer service rep. This is easily done by calling us at (352) 268-8727 or by visiting us at the dealership. * Land Rover Approved Certified Pre-Owned Coverage, including limited warranty and roadside assistance, expires up to seven years from the original in-service date or 100,000 miles, whichever comes first. Original in-service date is the earlier of the new-vehicle retail sale or in-use date, as reported to Jaguar Land Rover North America, LLC. Select vehicles may have the option for different warranty terms. Vehicles with the 7 years/100,000 miles limited warranty are limited in supply and only available at participating Land Rover Retailers. See your local authorized Land Rover Retailer for complete terms and conditions of the limited warranty and service coverage. ** Original in-Service date is the earlier of new-vehicle retail sales or in-use date, as reported to or by Jaguar Land Rover North America, LLC. See your local authorized Land Rover Retailer for complete terms and conditions of the limited warranty and service coverage. ** Coverage begins on the vehicle’s original date of retail sale or in-use date. See your local Land Rover Retailer for details. Recent Arrival! 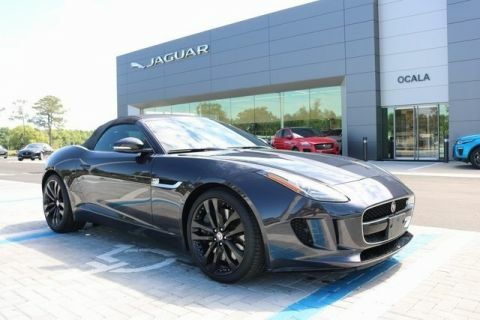 2016 Jaguar F-TYPE Base SUNROOF, BACKUP CAMERA, BLUETOOTH, Adaptive Front Lighting w/Cornering Lamps, Blind Spot Monitor, Climate Pack, Dual Zone Automatic Climate Control, Front & Rear Parking Sensors w/Rear Parking Camera, Garage Door Opener, Heated Seats, Heated Steering Wheel, Intelligent High Beams, Navigation System, Power Fold Exterior Door Mirrors w/Auto Dimming, Power Tailgate, Premium & Vision Pack, Reverse Traffic Detection, Valet Mode. CALL TODAY TO CHECK AVAILABILITY AND ADDITIONAL OPTION. THANK YOU FOR VIEWING OUR VEHICLE. 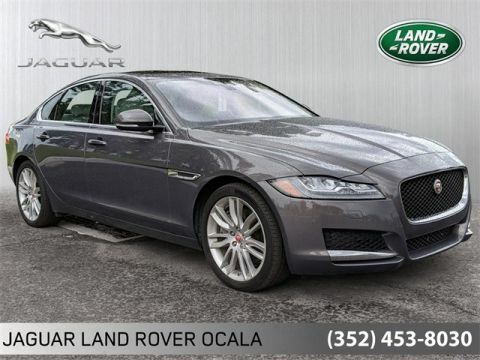 Central Florida residents will now have a proven sales leader in Land Rover Ocala for service appointments and repair and new Jaguar Land Rover vehicles. We will also be home to certified Jaguar Land Rover models and have a dealership full of amenities our guests will be proud of. 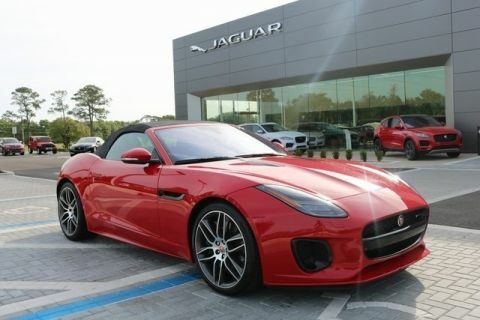 The Dealership will be owned and operated by the Morgan Auto Group out of Tampa, FL. The Morgan team is no stranger to Ocala/Gainesville as they operate six dealerships in the region including Mercedes-Benz of Gainesville and Honda of Ocala. 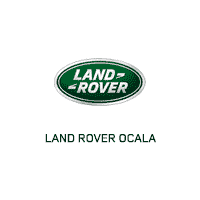 Land Rover Ocala	29.153006, -82.182372.